Oliver Payne, Founder of The Hunting Dynasty, is the sole author. 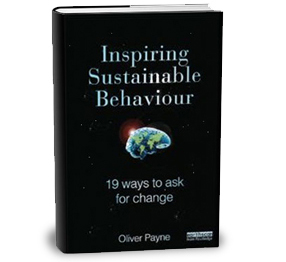 This books asks why do short-term memory tasks change our behaviour? How is our worry-profile the same as an Argentinean farmer’s? Lina Skora, Behavioural Science Advisor, MSc MBPsS PhD candidate, is the co-author of a chapter on psychology in the Handbook of Human Motion. 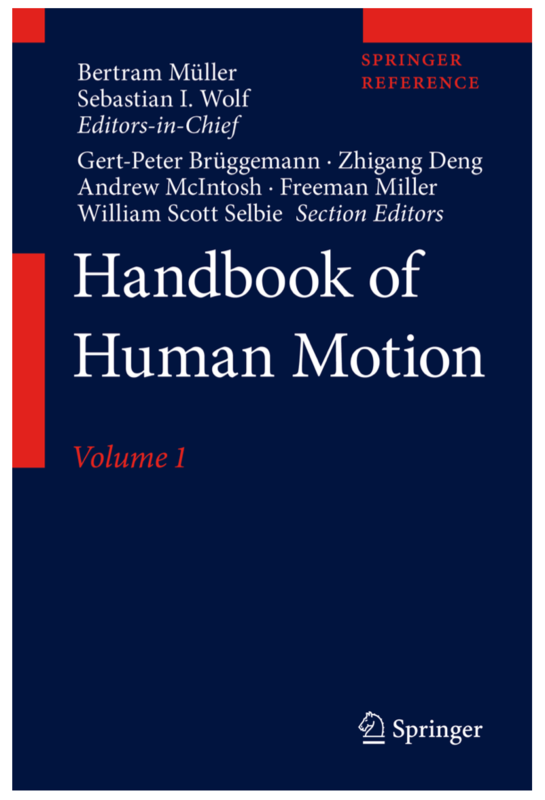 The Handbook of Human Motion is a large cross-disciplinary reference work which covers the many interlinked facets of the science and technology of human motion and its measurement. Individual chapters cover fundamental principles and technological developments, the state-of-the-art and consider applications across four broad and interconnected fields; medicine, sport, forensics and animation. The Editors-in-chief are Müller and Wolf.